One of the most popular figures at Arbroath Football Club is battling back to health after suffering a stroke. 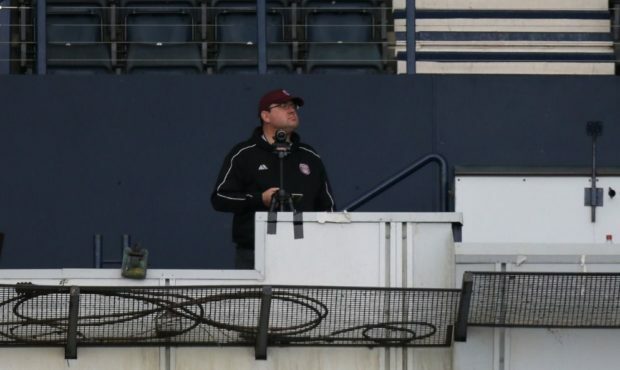 Neil Douglas, 47, gives up his own time to video every Arbroath game and after-match interviews for Lichties across the globe. 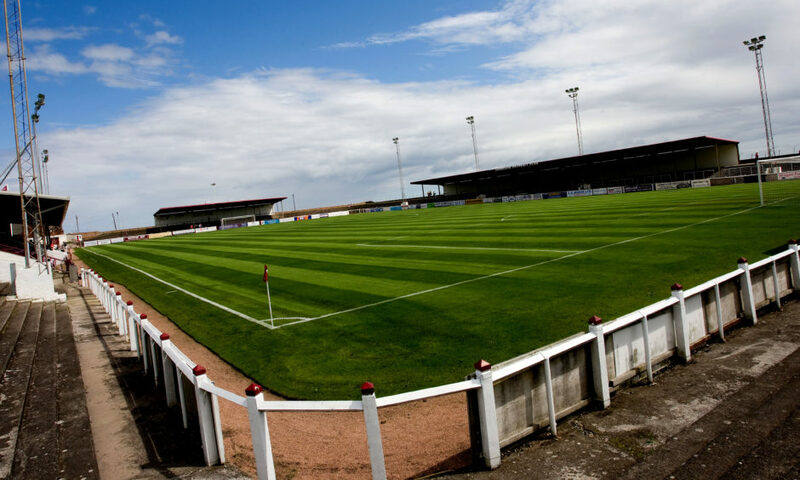 He suffered a stroke after taking unwell during Saturday’s match against East Fife at Gayfield and was rushed to Ninewells Hospital in Dundee. He has now started therapy after he was left paralysed down the right-hand side of his body. His speech has also been affected, as well as his vision in his right eye. 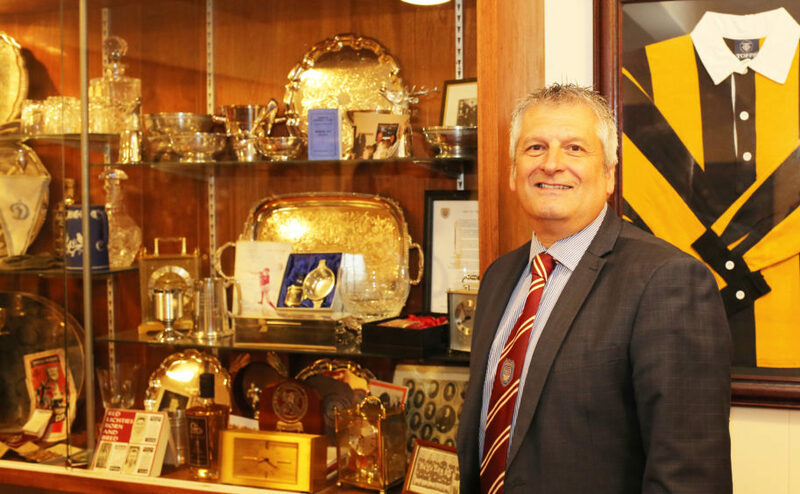 Arbroath FC chairman Mike Caird said Mr Douglas has been an integral part of the Gayfield set-up for the past few seasons and his highlights and interviews had been watched by thousands of Lichties near and far. He said: “Everyone at Arbroath FC, along with our supporters have been left shocked by what has happened to Neil. Angus rivals Forfar Athletic and Montrose FC also sent their best wishes to the much-loved videographer. A spokesman for Forfar FC said: “Everyone at Forfar Athletic was concerned to learn that Neil Douglas, the Arbroath FC videographer, had taken seriously ill during their home fixture last Saturday against East Fife. “Neil suffered a major stroke but is now on the long road to recovery. “Neil was an integral part of FAFC TV before moving to Gayfield to take up a similar role at the club he supported. Montrose FC said they wanted to wish Mr Douglas a speedy recovery and expressed hope they would see him back on the gantry again soon. A fundraising page has now been set up for Mr Douglas on behalf of his wife Natasha to help the family while he battles back to health. The family said his recovery would be a lengthy one and in the coming weeks he will be moved from Ninewells to Dundee’s Royal Victoria to aid his recovery. He had his first session at the gym during the week and he has been told that it is likely he will be in Royal Victoria for three to four months due to the severity of the stroke.